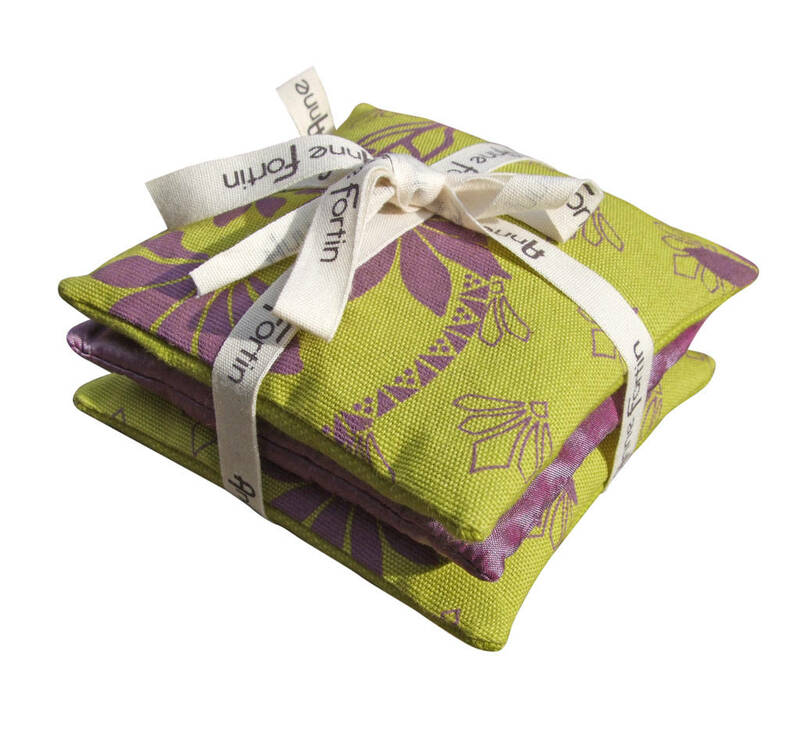 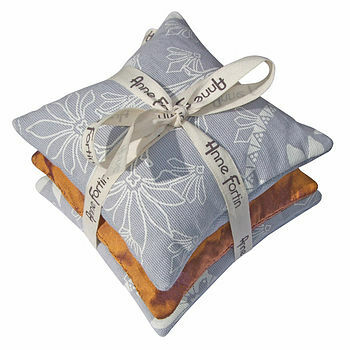 Beautifully fragrant lavender bags in printed cotton and silk filled with organic lavender. 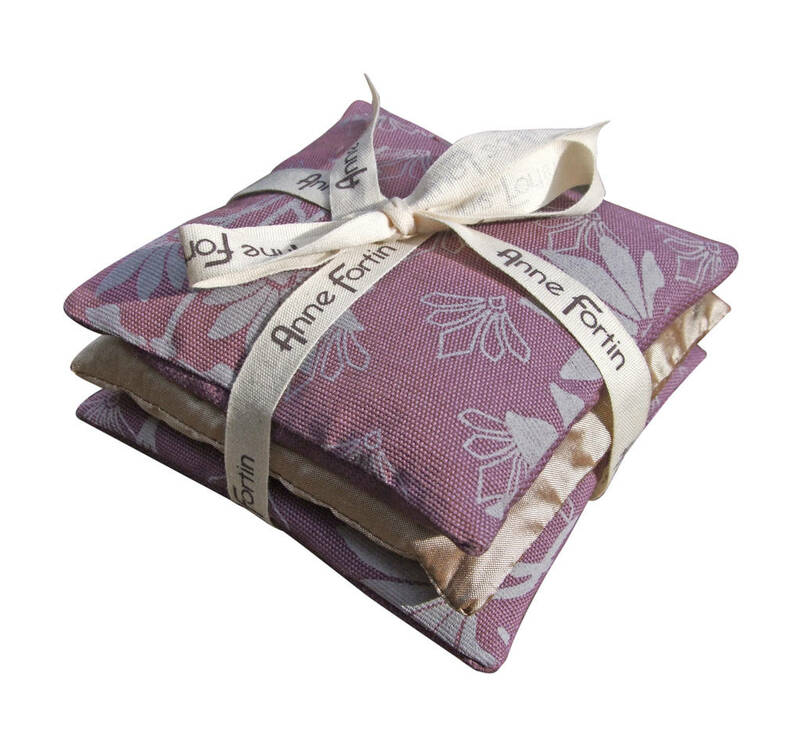 With its gorgeous floral Art Nouveau inspired print and gorgeous smell they are great gifts for Christmas or birthdays. 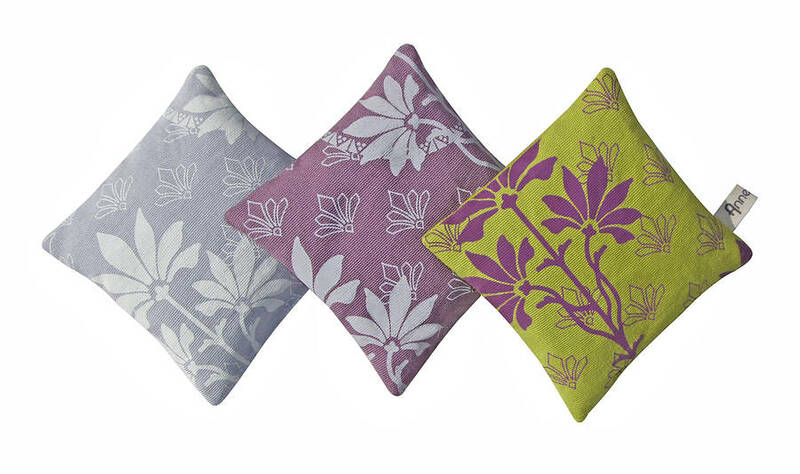 We're committed to produce in an ethical and eco-friendly way. 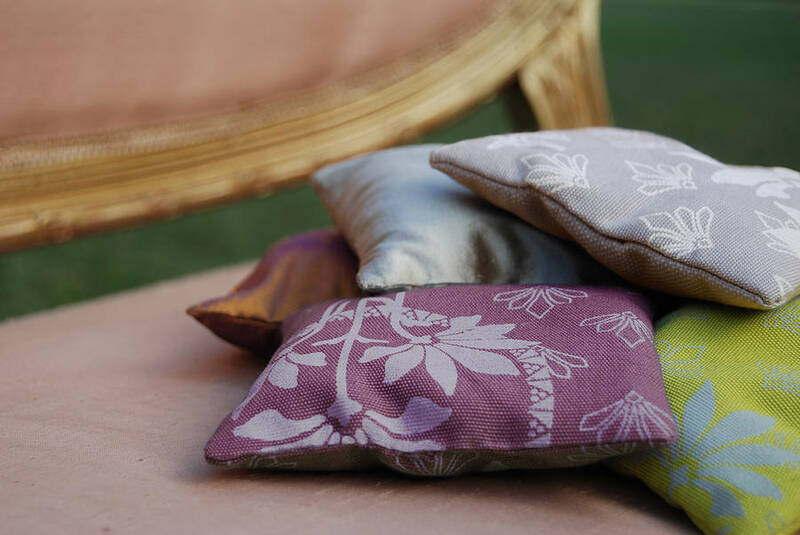 Our organic cotton is woven, dyed and printed in France with non-toxic dyes, and then all our products are manufactured in an ethical factory. 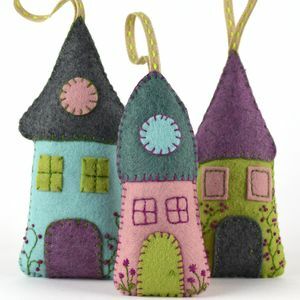 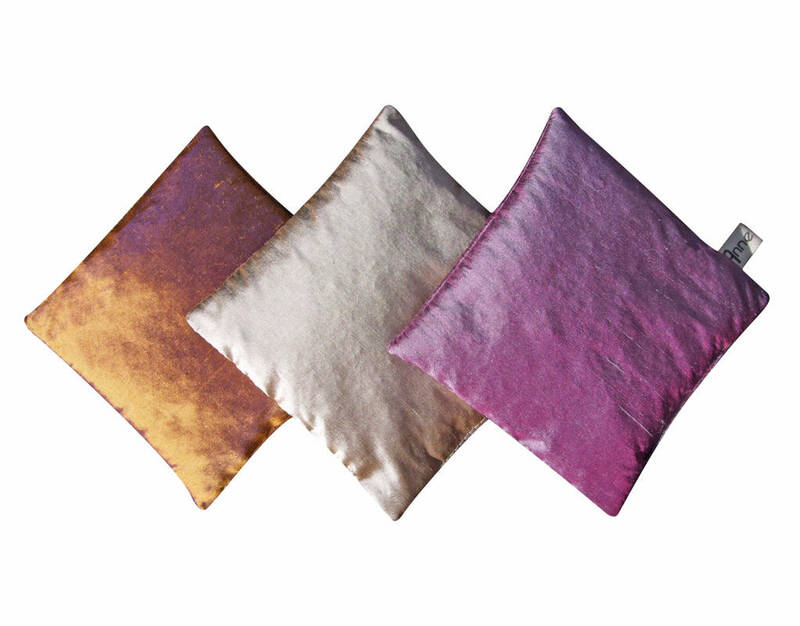 The silk lavender bags are made from high quality dupion silk dyed with azo free dyes. 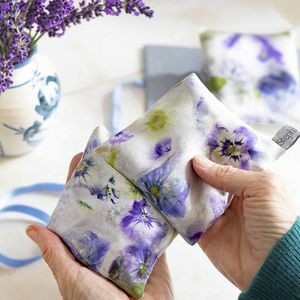 We offer 3 colours options for our mix cotton and silk lavender pack which are finished with a beautifully tied ribbon. 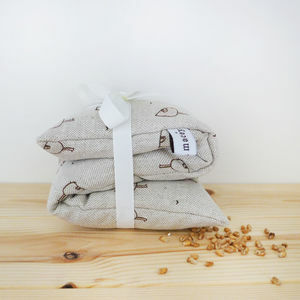 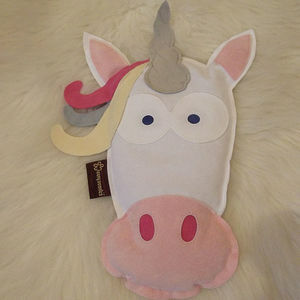 We also have a mix cotton pack with 3 colours and a silk pack, please review the related items.